After a setback, Virgin Galactic is back in the space race. It looks like Virgin Galactic has fully recovered from its 2014 tragedy. This past Saturday the company successfully performed a solo glide test for its second SpaceShipTwo, named VSS Unity. 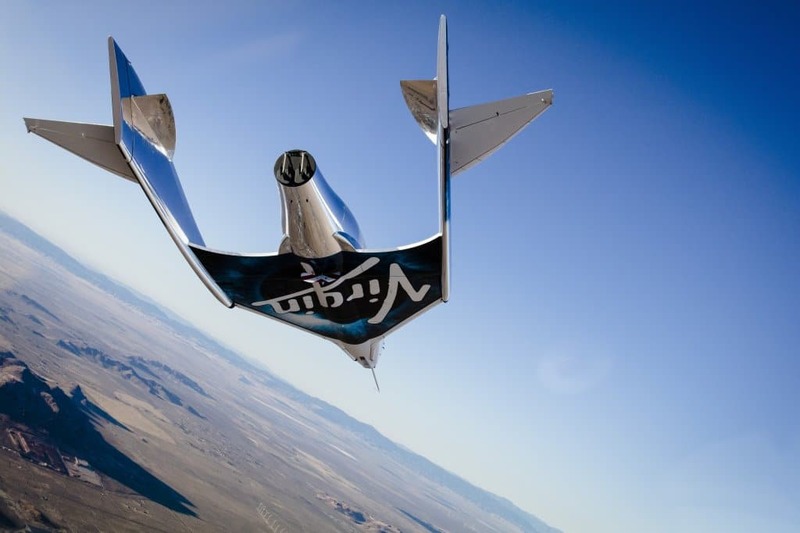 This first free flight by VSS Unity marks the beginning of the next phase for the commercial suborbital spaceplane built by The Spaceship Company, Virgin Galactic’s sister company. VSS Unity, together with its carrier aircraft WhiteKnightTwo, were launched from the Mojave Air and Space Port in California. The glide flight test meant that VSS Unity, 10 minutes after it separated from WhiteKnightTwo, was able to glide back into the runway and land under its own control. It achieved maximum speeds of approximately Mach 0.6, gliding from an altitude of 15.24 km (50,000 ft). Last week’s flight test is actually the 5th one for VSS Unity, and WhiteKnightTwo’s 218th. Both planes launch in tandem, using what Virgin Galactic calls a “captive carry” maneuver. Things seem to be moving up for the space tourism company, but it isn’t the only space venture company in on the race for space. Perhaps the most popular of these is Elon Musk’s SpaceX, with its Falcon 9 and Falcon Heavy rockets destined for Mars, and its Dragon spacecraft for orbital space transport. Then there’s Blue Origin, founded by Jeff Bezos, which recently announced its plans to take humans to the edge of space by 2017. There is also Bigelow Aerospace, who are behind plans for building a commercial space station in an effort to democratize space. While the future of space tourism isn’t that clear yet, these private space flight efforts are making sure that there will be one. There is no clear timeline for space tourism, nor is there a definite picture of what form it will take. Still, even with everything up in the air, the prospects are exciting.